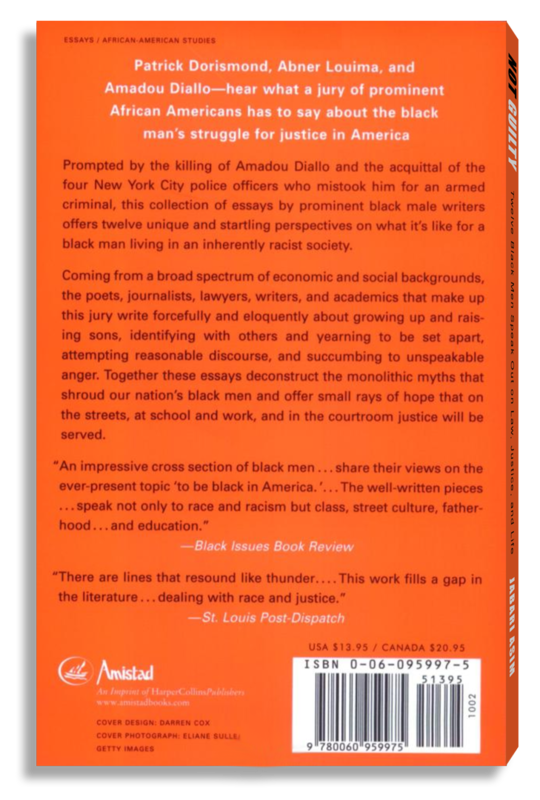 Prompted by the killing of Amadou Diallo and the acquittal of the four New York City police officers who mistook him for an armed criminal, this collection of essays by prominent black male writers offers twelve unique and startling perspectives on what it’s like for a black man living in an inherently racist society. Coming from a broad spectrum of economic and social backgrounds, the poets, journalists, lawyers, writers, and academics that make up this jury write forcefully and eloquently about growing up and raising sons, identifying with others and yearning to be set apart, attempting reasonable discourse, and succumbing to unspeakable anger. 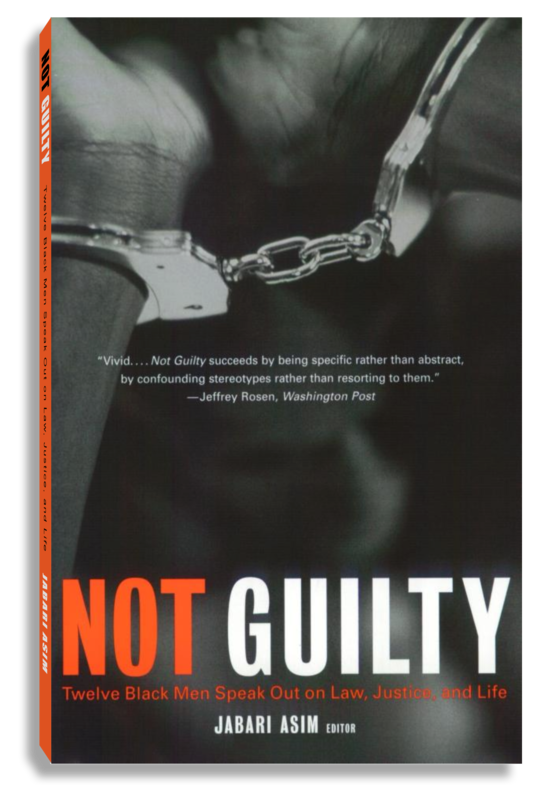 Together these essays deconstruct the monolithic myths that shroud our nation’s black men and offer small rays of hope that on the streets, at school and work, and in the courtroom justice will be served.